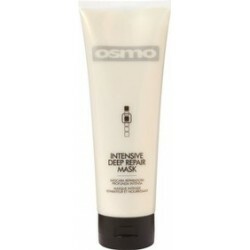 Deep nourishing treatment to restore the moisture balance and elasticity. Jojoba provides a rich source of vitamins to hydrate even severely damaged hair. Leaves hair feeling silky healthy and easy to style.